Wireless Technology that Changes the Way you Listen to Music! 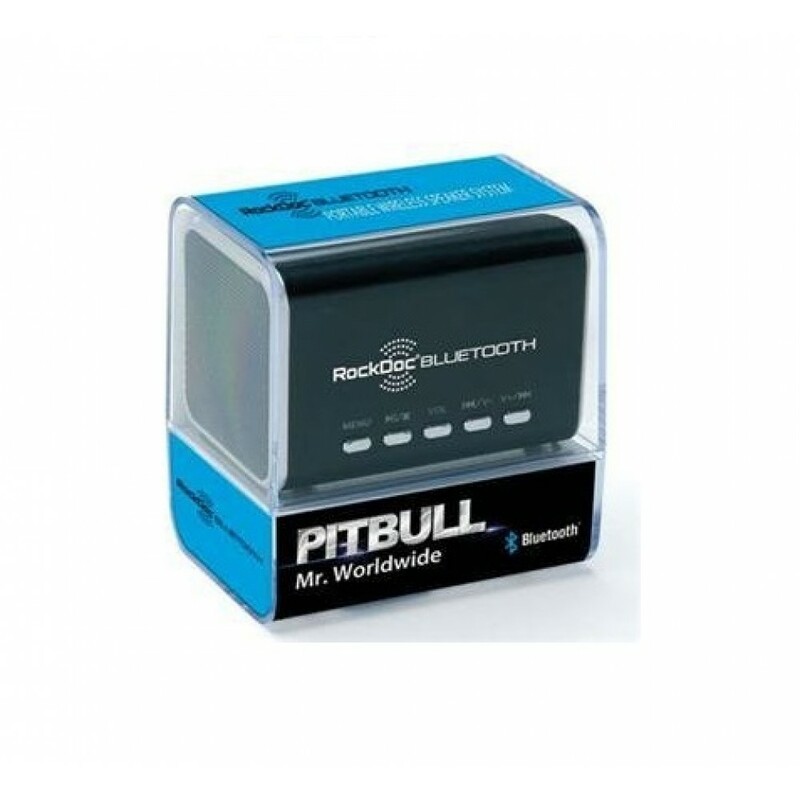 RockDoc® Bluetooth speaker is a revolutionary device that fulfills all of your audio uses wherever you are. It can store a music library through external memory, then be used as a high quality speaker alternative to the less quality, low output speakers found in mobile phones, laptops and PCs. 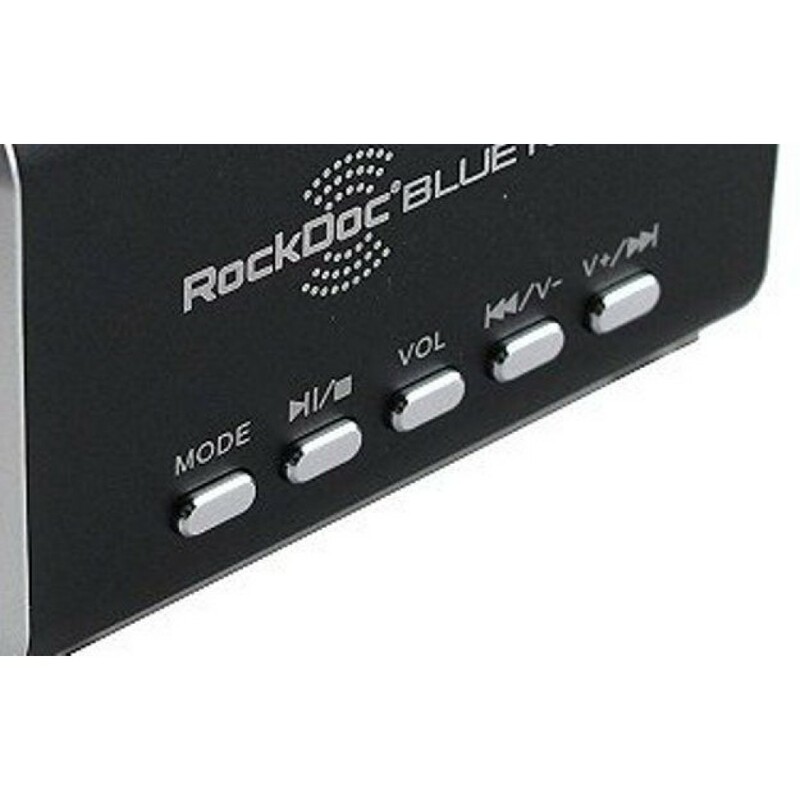 RockDoc® Bluetooth Speaker’s portability, ease of use, attractive design and functionality makes enjoying or sharing music fun and convenient! Use it to play music at parties, gatherings or exercise workouts; play movies, videos and audio books; use it to enhance and broadcast sound in conference calls. 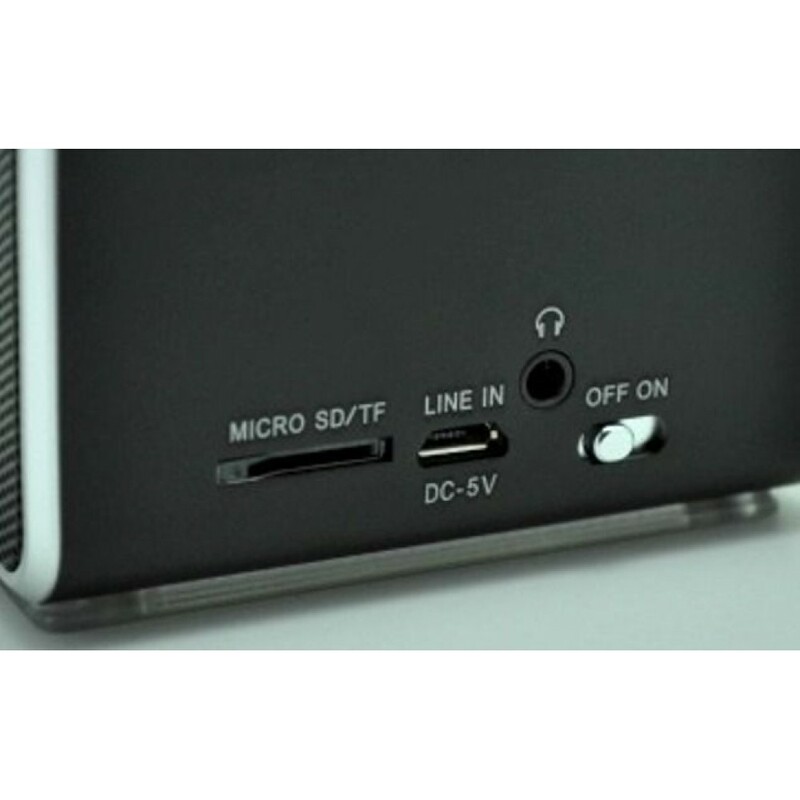 ▶ New mini aluminum vibration film loud speaker. The unique design makes tone performance perfect. ▶ Metallic shell is fashionable, out of the ordinary and in an array of colors to compliment today’s portable devices and accessories. ▶ Mini audio box with new technology provides portable mobile music for your MP3, MP4, phone, GPS, notebook, computer, and Micro SD/TF. Listen to music from your music library, laptop, PC, phone...anywhere your music is stored electronically. Aggregate all of your music into one place. Portable high-quality speaker for your mobile phone, laptop, tablet, PC or any devices used while in your car, conference room, office, home—everywhere you are A superb quality alternative to low quality speakers in laptops and other mobile devices when watching TV, movies or playing video games. 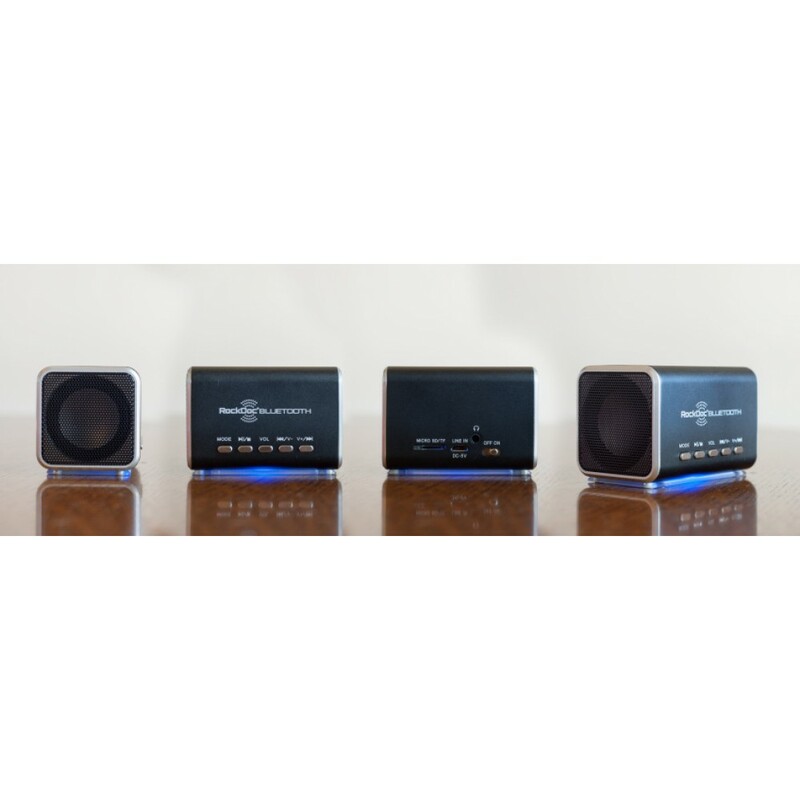 Alternative to larger, clumsy plugged-in docking stations that can only play an MP3.